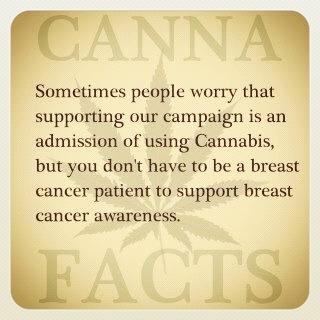 -First, to spread awareness that cannabis oil is a safe, natural treatment for cancer. -Second, to provide you with the information on cannabis oil you will need to help you decide how you want to treat yourself or someone you love. -Third, is to help you become a natural cancer treatment advocate. 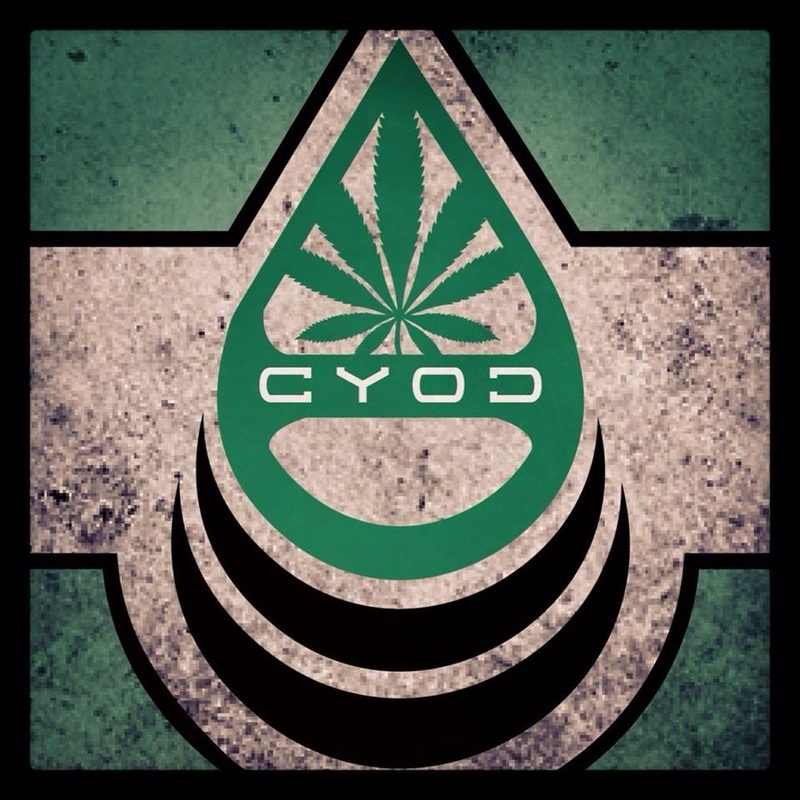 CYOC strives to provide you with information about treating cancer naturally with cannabis oil, diet changes, exercise and other lifestyle changes. So if you or someone you know is afflicted with this terrible and completely unnecessary disease, you're in the right place. Unfortunately because of laws prohibiting the medical use of cannabis all across the world, we are unable to offer cannabis oil to you. 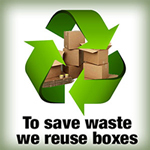 We are very sorry for that, but that is why we are doing this. We are working to get cannabis legalized so that everyone can have access to this amazing medicine. 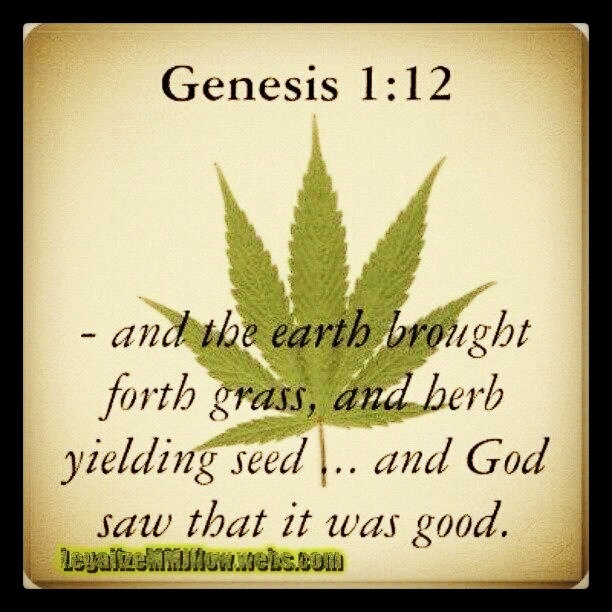 Cannabis is a plant that GOD has placed on earth for us to use. No man has the right to take it from us, so we will continue to fight for this until we get our RIGHT back! Today alone approximately 20,000 people worldwide will die due to cancer. Help us end the suffering. Cannabis oil is a thick, sticky, resinous substance made up of a high concentration of cannabinoids, such as THC and CBD, extracted from the cannabis plant (Cannabis sativa or Cannabis indica). Cannabis oil is a cannabis based product obtained by separating the resins from cannabis flowers using a solvent extraction process. Cannabis oil can also be known as marijuana oil, weed oil, pot oil, Rick Simpson Oil (RSO), Full extract cannbais oil (FECO), honey oil, hash oil, dabs, shatter, or wax. Cannabis oil is the most potent of three main cannabis products, which are the actual cannabis flower (marijuana), resin (hashish), and oil (cannabis oil). Cannabis oil is the most concentrated form of the three main cannabis products. That is what makes cannabis oil the most potent. 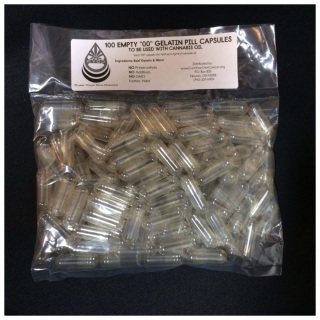 Cannabis Oil produced and sold by "dealers" can have many contaminants and lots of times have little or no THC in them. 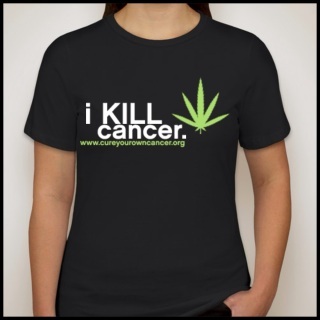 Most of the time cannabis oil available on the street should be avoided for medicinal uses such as treating cancer. It's always better to make your own oil or to have someone you trust make your oil. This helps assure a very pure, high quality oil is obtained. If you know who made your oil, you can better know what your getting in your oil. High quality cannabis oil can be used in many ways medicinally and can be used for many different conditions. 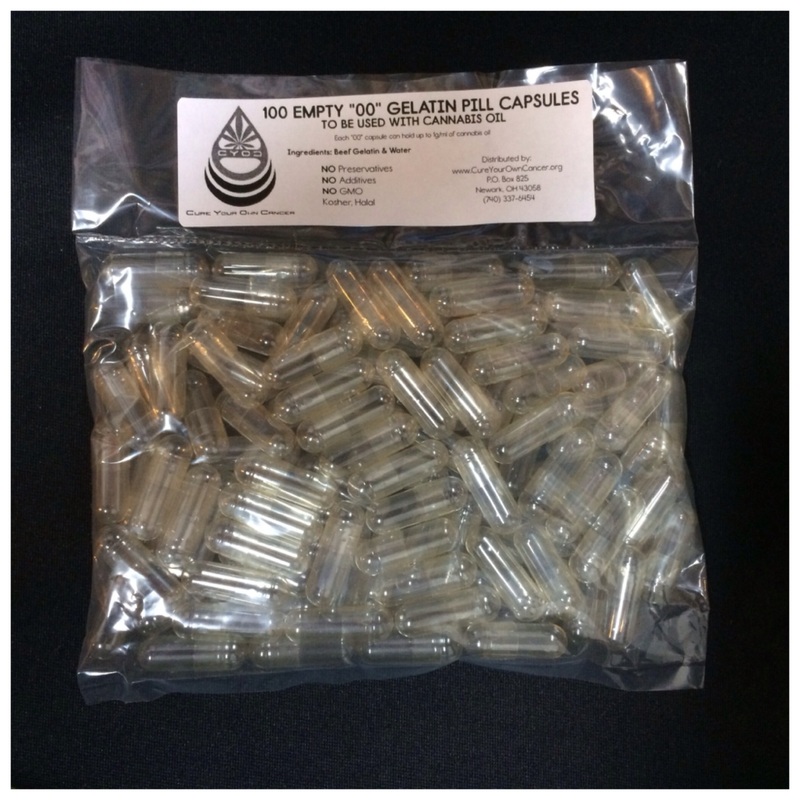 Cannabis Oil can be orally ingested, vaporized into the lungs, used as a suppository or applied topically. You can also mix your oil with creams or salves for beauty treatments and other external uses. Based on history cannabis is believed to have originated from Central Asia. 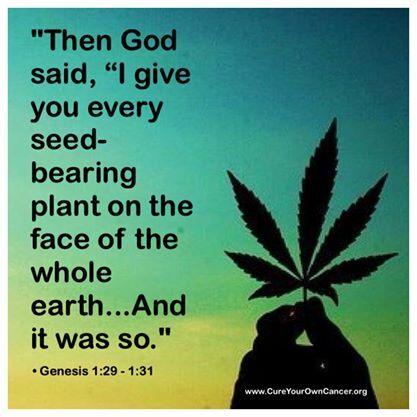 Cannabis is one of the oldest plant medicines known to man. It is difficult to trace the beginnings of cannabis use use by humans because it was cultivated and consumed long before the appearance of writing. According to archeological discoveries, cannabis has been known in China since around 4000-6000 BC. My name is Kelly, I’m 52 years old, and I would like to share my amazing story with you. On January 18, 2000, after a severe headache prompted a CAT scan, a 3cm tumor was discovered in the left frontal lobe of my brain. I was 38 years old. My two daughters were ages 15 and 12. Immediate brain surgery was recommended by my surgeon. However, after further discussion, due to slow growth and no adjacent edema, he felt it would not be negligent to postpone surgery and monitor the tumor every 3 months with an MRI. The tumor remained stable for a little over three years then suddenly grew 25%. On September 4, 2003, when I was 41, on my husband’s 42nd birthday, I had surgery at Cedars Sinai in Los Angeles. I spent the next day, our 19th wedding anniversary in ICU. The pathology report came back an Oligodendroglioma grade 2. The surgery was an apparent success and neither radiation nor chemotherapy were recommended. However, since it’s unlikely every cancer cell can be detected and removed, and the nature of gliomas are to grow back over time, it was necessary to continue MRI monitoring every 3 months. Living from MRI to MRI had become our “normal”. All MRI reports remained stable until November 2013 when my quarterly MRI came back showing regrowth of the tumor. My brain surgeon in Los Angeles recommended 4-6 months of chemotherapy, and if that didn't work, another brain surgery to go in and clean up the regrowth would be considered. He also gave me anti-seizure medication for auras that had started to manifest as strong unexplainable odors. My doctor described this experience as an olfactory seizure. 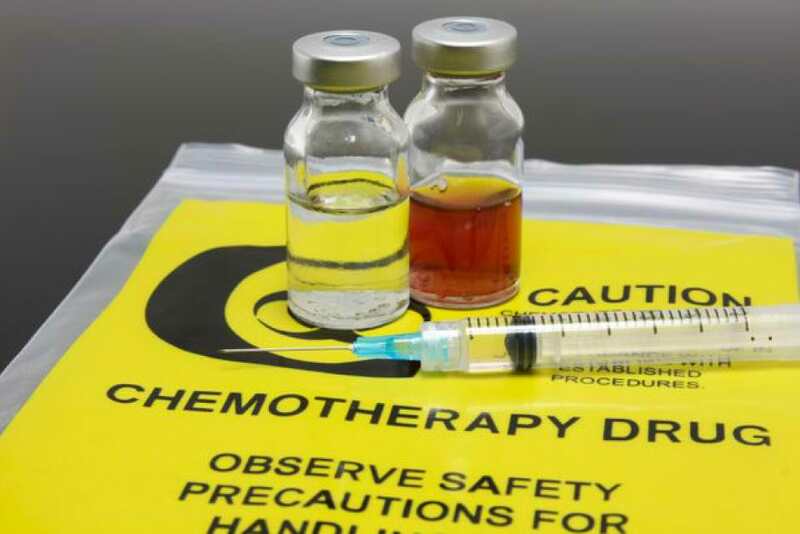 While researching Charlotte’s Web cannabis oil as an alternative to the prescribed seizure medicine I also found out that cannabis oil was also showing promise as a cancer treatment and could be an alternative to chemotherapy. 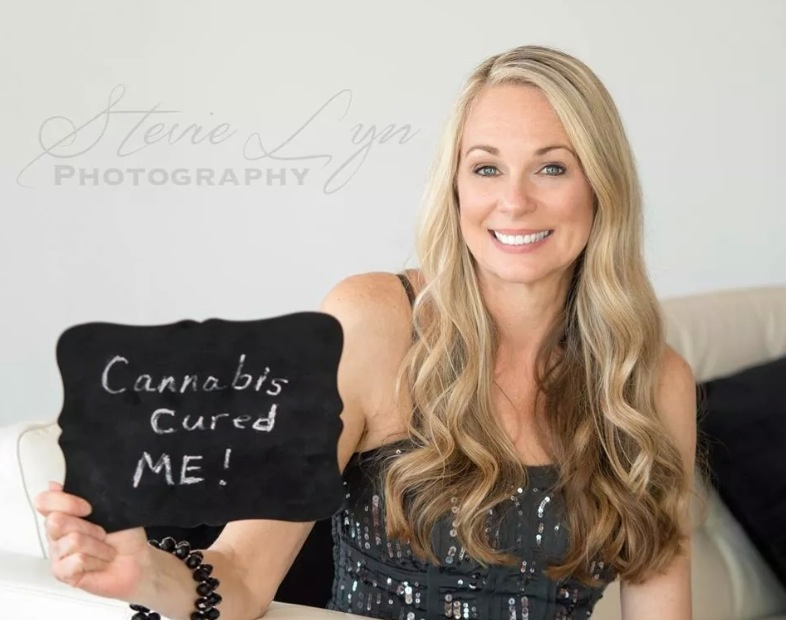 I was living in a state that did not have legal access to cannabis but my youngest daughter, Jillian, was living in San Francisco where medical marijuana was legal. When Jillian came home for Christmas she and my husband, Rick, decided it was time for me to make a decision to do something. I wasn't ready to decide anything just yet. I wanted to have Christmas with my family. The day after Christmas I made up my mind to drive out to California to investigate cannabis oil as a treatment. My husband took an emergency leave of absence from his job. We then put away the Christmas tree ornaments, cleaned the house, loaded up the car, and headed to California. We talked with doctors, met with support groups taking the oil, read articles about successful brain tumor results in Spain and Amsterdam and gathered information wherever we could. We decided to give the cannabis oil a try, especially after we read a paper on a study about the chemotherapy my doctor had recommended. That study suggested patients with tumors like mine appeared to get better at first with the chemo but then the left over tumor cells would mutate and turn aggressive over time. After many conversations with my husband we decided to commit to a 90-day cannabis treatment protocol. My San Francisco neuro oncologist felt like my situation was not a dire emergency and felt like I could be allowed the 90 days to try this unorthodox treatment, however if that didn't work, another surgery would be likely. After we had chosen this path incredible healers came forward to help support me through this unknown territory. These healers included one of the best neurological teams in the world. I know I have been incredibly fortunate. I am so very grateful to each person who came forward with his or her special expertise and other gifts to make this treatment possible for me. After establishing residency in San Francisco, I was able to get a medical marijuana card. The card was for cancer treatment but, amazingly, the cannabis oil has helped me with my fibromyalgia pain, joint pain, and chronic headaches. I had this pain for many years and it was getting worse. I literally have no pain now. My blood pressure had been creeping up over the years and was consistently pre-hypertensive, now it’s consistently on the low side of normal. I have not taken any other medication except the cannabis oil, supplements, and good clean healthy food over the last 8 months. The team, led by Dr Wai Liu and colleagues carried out laboratory investigations using a number of cannabinoids, either alone or in combination with each other, to measure their anti-cancer actions in relation to leukaemia. 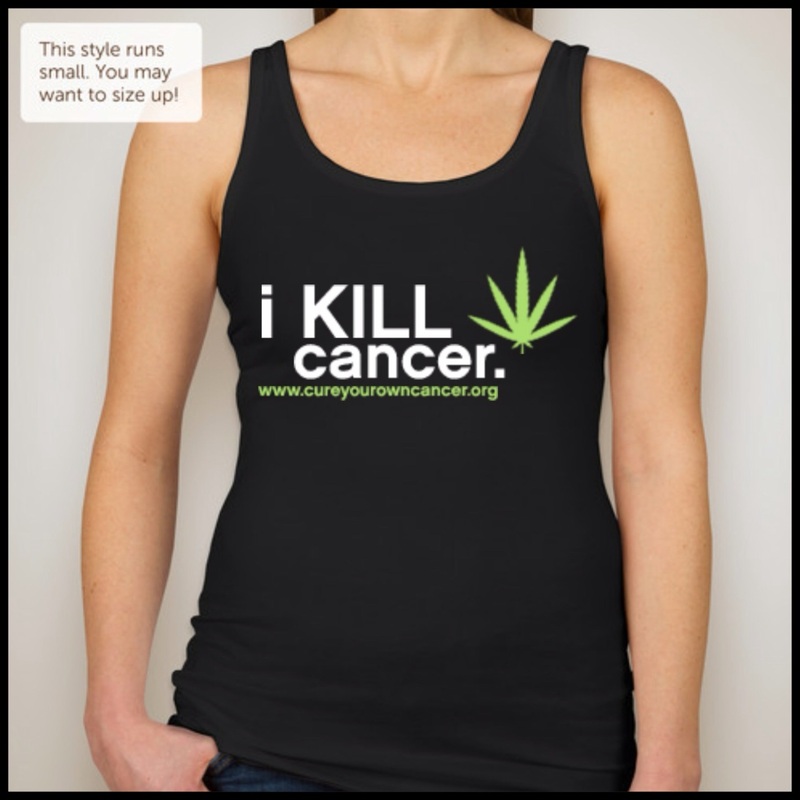 Of six cannabinoids studied, CBD, cannabigerol (CBG) and cannabigevarin (CBGV) in their neutral forms and their acid forms, each demonstrated anti-cancer properties as effective as those seen in THC. Importantly, they had an increased effect on cancer cells when combined with each other. 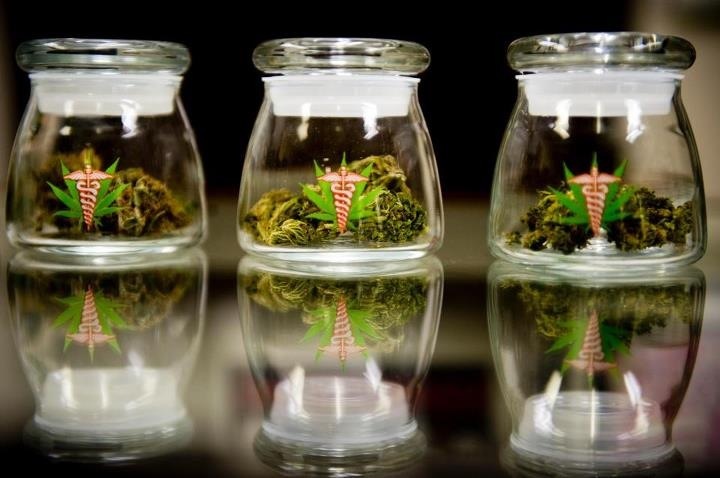 Dr Liu said: “This study is a critical step in unpicking the mysteries of cannabis as a source of medicine. The cannabinoids examined have minimal, if any, psychedelic side effects, and their properties as anti-cancer agents are promising. 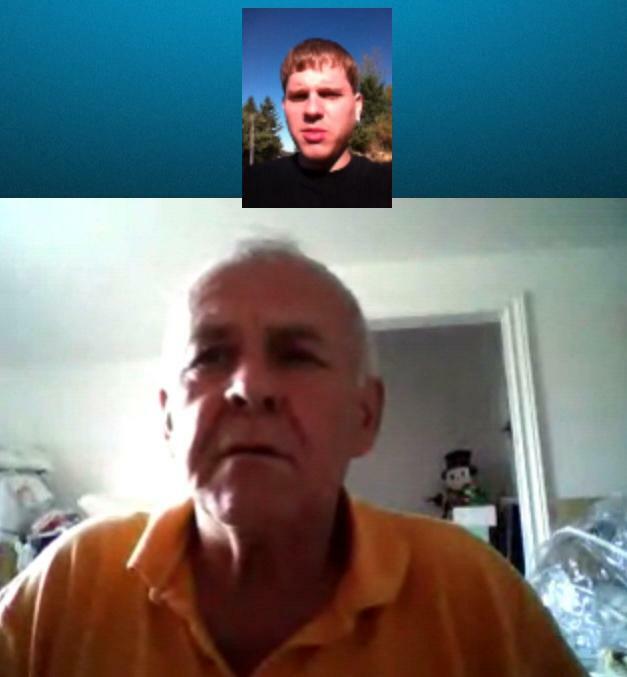 On August 6th, 2012 I was able to interview Rick Simpson over a Skype phone call. Unfortunately because of technical difficulties I was not able to capture a video of the interview. I was however able to get an audio recording of the first 12 minutes of our conversation. Rick has a lot of great information to offer and I learned a lot from our conversation. In the 12 minutes that I was able to record Rick we talked about the charges against him, his home being raided by the RCMP, Tommy Chong and more. 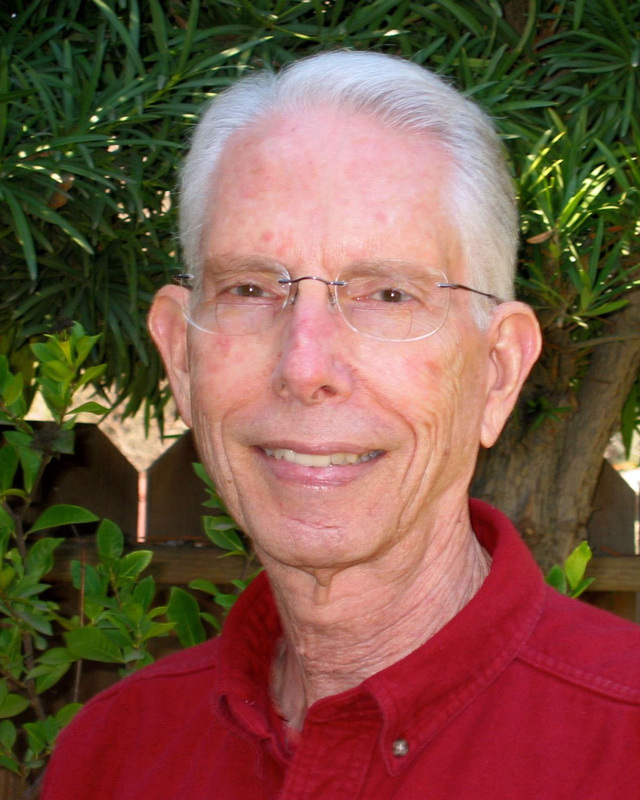 He offered some great advice so I wanted to share with you what he shared with me. Lincoln: "Now a lot of people that contact me are deciding if they want to take the oil and are scared to stop chemo or radiation when they start the oil treatment. Do you suggest that they stop all those treatments when they start the oil?" Rick: "Well i suggest that people don't take chemo or radiation in the first place. Because I mean I think you have to be insane to take those treatments. The only logical treatment is the oil. If you have cancer that definitely the answer. And like I said do these natural things along with the oil. I always tell people that come to me that it's best to stay away from the medical system. Because practically everything they give you is going to cause more harm." Medical marijuana is gaining acceptance, but could it even help kids? Dr. William Courtney has seen it happen, and on Friday, told HuffPost Live host Alyona Minkovski about it. Saying he was "quite a skeptic 5 or 6 years ago", Dr. Courtney continued that "my youngest patient is 8 months old, and had a very massive centrally located inoperable brain tumor." The child's father pushed for non-traditional treatment utilizing cannabis. "They were putting cannabinoid oil on the baby's pacifier twice a day, increasing the dose... And within two months there was a dramatic reduction, enough that the pediatric oncologist allowed them to go ahead with not pursuing traditional therapy." Cristina Sanchez (in the video below), a young biologist at Complutense University in Madrid, was studying cell metabolism when she noticed something peculiar. She had been screening brain cancer cells because they grow faster than normal cell lines and thus are useful for research purposes. But the cancer cells died each time they were exposed to tetrahydrocannabinol (THC), the principal psychoactive ingredient of marijuana. 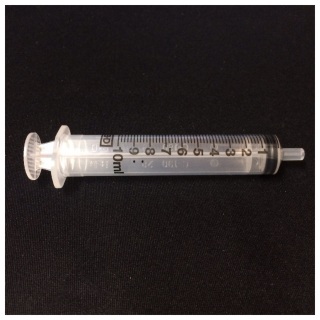 This is safe to be put inside your body? In 2010 I accidentally stumbled upon Rick Simpson's movie "Run from the Cure" on YouTube. 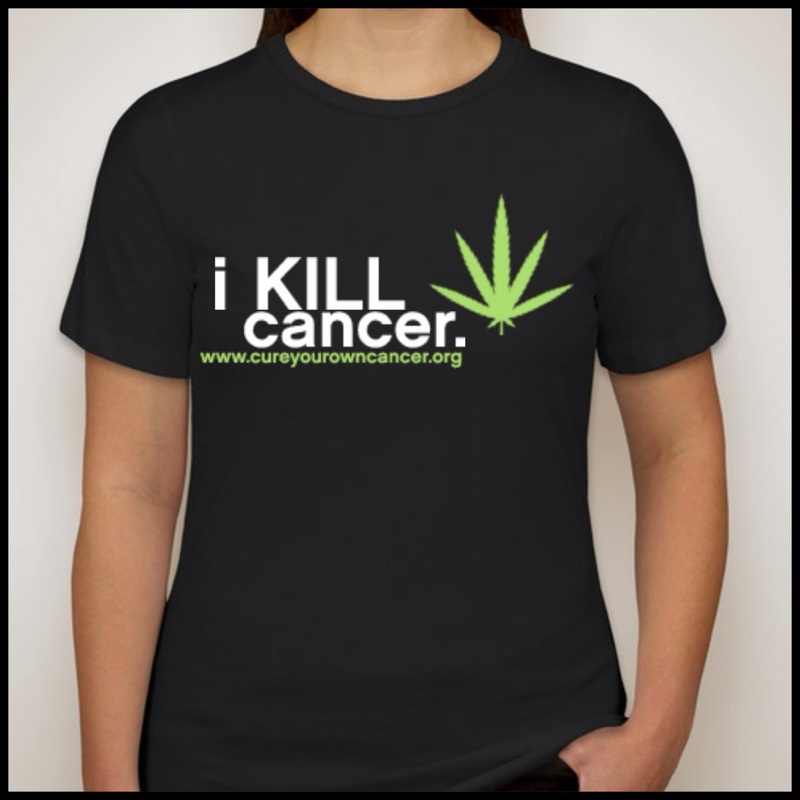 I was very skeptical when I initially heard that cannabis could cure cancer. Like everyone, I assumed that if there was a cure for cancer it wouldn't be kept quiet. After countless hours of watching videos and reading through articles and studies I began to change my opinion. 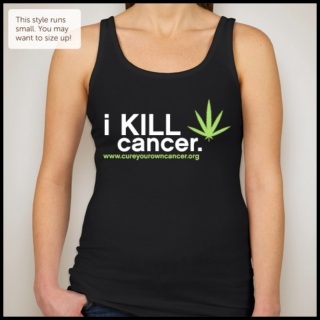 There was so much science behind cannabis and its effects on cancer I couldn't believe it. In 1998, a research team at Madrid’s Complutense University Led by Dr. Manuel Guzman discovered that THC can selectively induce programmed cell death in brain tumor cells without negatively impacting surrounding healthy cells. They reported in the March 2002 issue of “Nature Medicine” they had destroyed incurable brain cancer tumors in rats by injecting them with THC. 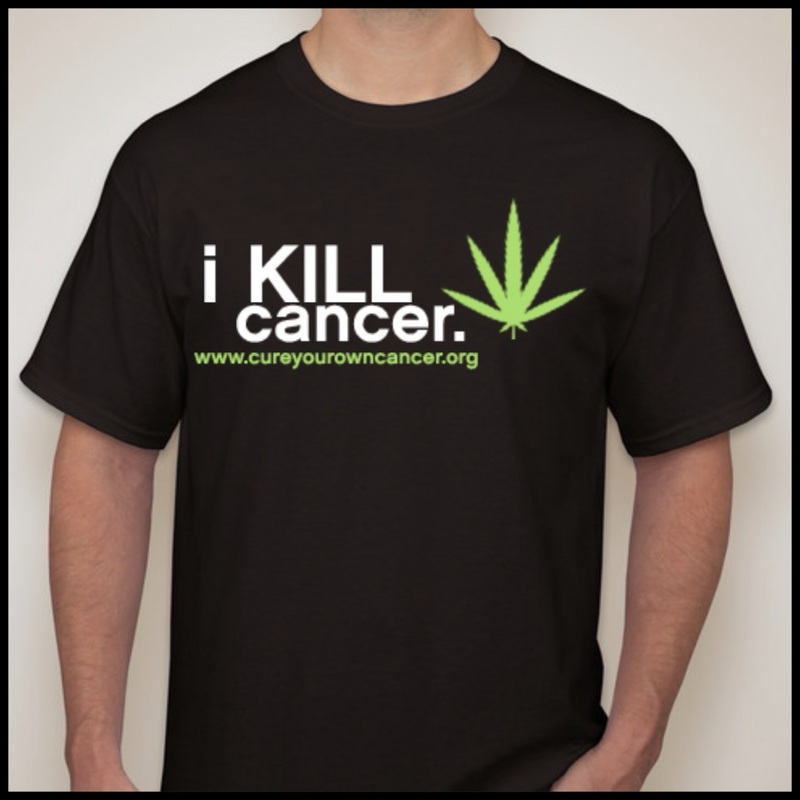 And in 2007 even Harvard Researchers found that compounds in cannabis cut the growth of lung cancer. ﻿There is also an organization called The SETH Group that showed compounds in cannabis can stop the growth of human glioblastoma multiforma (GBM) brain cancer cells. 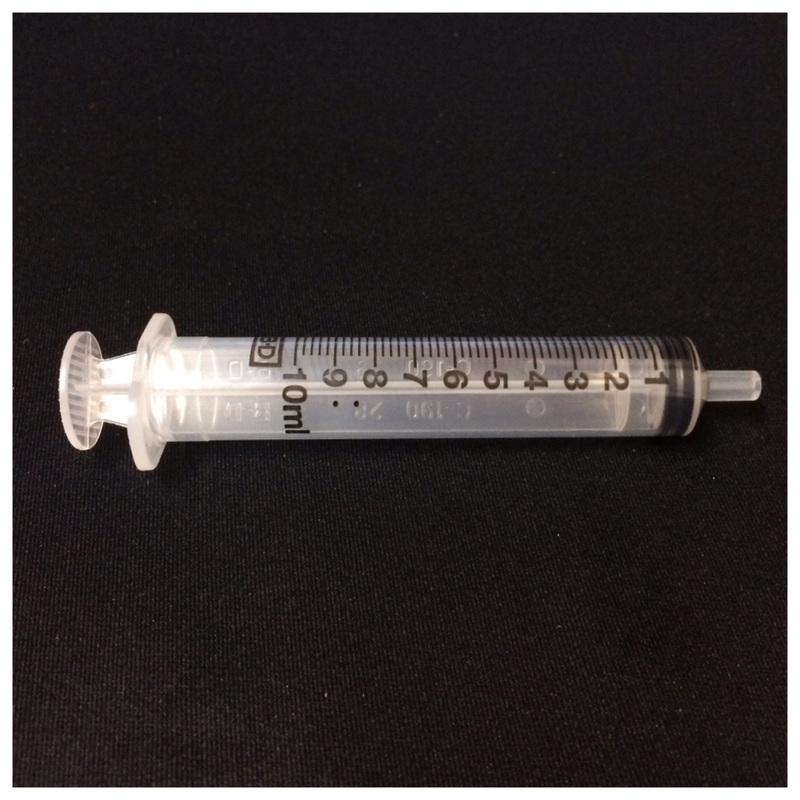 The SETH Group says "No chemotherapy can match this nontoxic anti-cancer action." 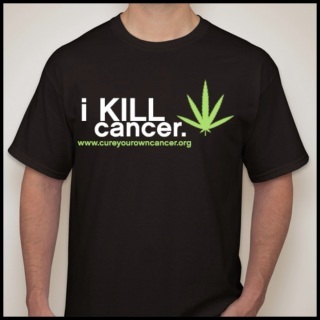 Even last year in 2012 a pair of scientists at California Pacific Medical Center in San Francisco found THC stops metastasis in many kinds of aggressive cancer.